Whether you’re eating out or making your own meal at home, brunch is a terrific way to both enjoy and fight that famous Sunday laziness. One thing that’s always a problem is the question “What would you like to eat” that starts an hour-long debate. To help with that, we’ve prepared a list of 20 brunch ideas you’re going to love. Enjoy! Chocolate is probably the first thing you think of whenever you hear someone mention Belgium. 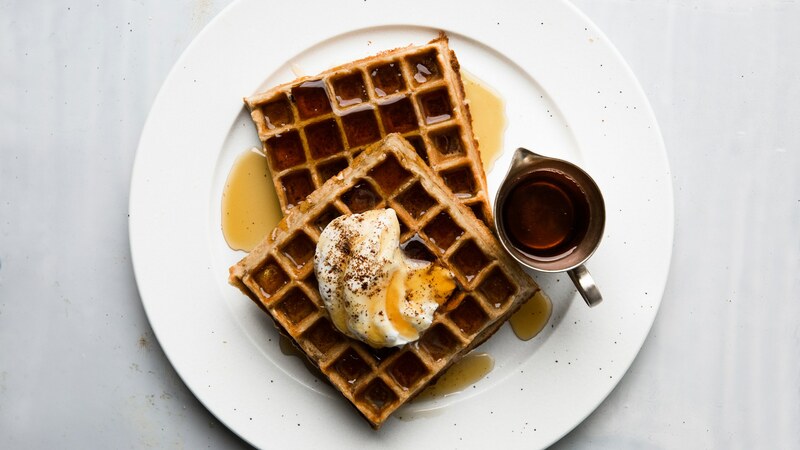 These waffles are delicious and on top of that, they’re coffee flavored to give that amazing scent and a tiny bit more of energy to get you through the day. Get The Sexiest Flat Stomach In Just 14 Days!